A select sample of my work. A comprehensive digital marketing strategy for a b2b Saas startup. A scrappy startup in the online reputation space had the product but needed the marketing. Starting from scratch, the objectives were to increase reach, traffic and conversion rate for free trials. With budget a concern, tactics included a full channel audit, target audience analysis, persona development, building an editorial style guide to maintain consistency and repeatability, content recycling and guest posting with partner organizations who have similar target audiences. Content created focused on relatable and easy to digest educational and informative blog posts meant to highlight the issues that are solved by effective review management. These were subsequently recycled on social media in a number of visual ways. 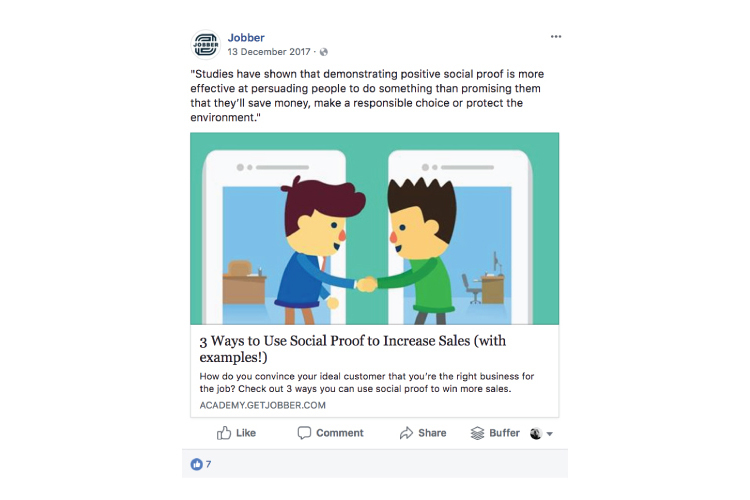 Results after a quarter included more than 475% increase in reach on Facebook alone and a 25% increase in conversions in traffic coming from social media. A b2b Saas startup cont. Once an ongoing content strategy and editorial calendar was in place, the next priority was to capture leads. Most of the target audience were small businesses where marketing was generally an afterthought. It was a classic issue of working IN the business versus ON building the business. Establishing a link between online digital marketing basics and online reputation management was essential as the startup's USP was automated generation of reviews shared to social media. The plan was to create a funnel that captured leads through an ebook offering. The ebook had to be basic enough to be relatable but still valuable in its practical application, so I built it on the field-tested training manuals developed in previous projects. Next steps were to build out the accompanying funnel from social media / AdWords copy to landing page design and email funnel. While these steps were never implemented, a link to the ebook and screenshot of the theoretical landing page is below. Make the Month is an online simulation meant to give you an idea what it's like to live in poverty in Canada. 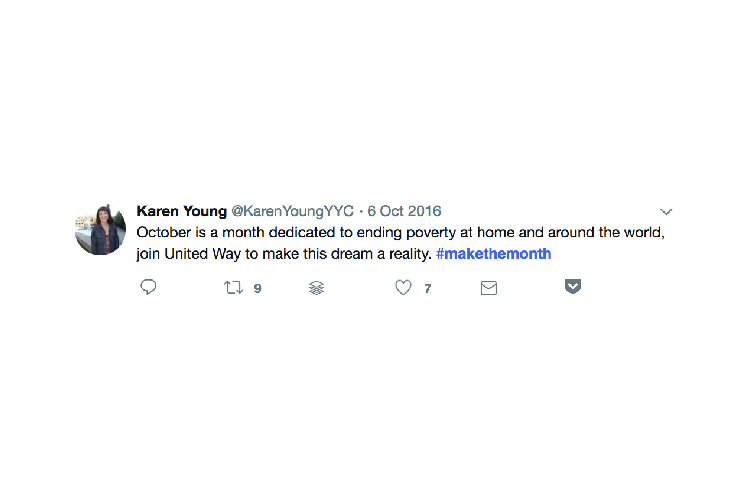 The goal was to host a national Twitter Chat to generate awareness and drive participation in the simulation on October 6th, declared as National Make the Month Day for United Way across Canada. The chat was hugely successful with participants from the East Coast to Vancouver. As a result, the hashtag #makethemonth trended at #6 in Canada that day and the simulation crashed for 30 minutes from the surge in traffic (lesson learned, talk to your hosting provider beforehand). A small nonprofit didn't have the budget for full time marketing. The goal was to teach three staff members how to develop and manage their content marketing strategy as efficiently as possible. Working closely with the staff, they used the training manual below to develop a content strategy, including audience personas, key messages, tone and voice to keep things consistent between team members, an editorial and publishing calendar, how to prioritize content pieces and automation. The staff reported feeling more relaxed when it came to messaging, scheduling and what content was needed when.